Thanks again ...and see you next year! "THANKS AGAIN!" to all of the wonderful people who stopped by to show our artists & vendors a little love over the weekend. "THANKS AGAIN!" to all of the awesome performers — James Meade - Guitarist, The Lovers, Me or the Moon, Zapruder Point, Los Honchos, and The Tigerlilies — who rocked out our Urban Artifact sponsored beer garden!! "THANKS AGAIN!" to our amazing team of volunteers who helped put this event together ...and those who helped pour beer, block roadways, hang signs, and put out day-of fires! You guys rock! And finally, thanks again to all of our partners and sponsors — Northside Community Fund, Northside Community Council, Summerfair Cincinnati, Urban Artifact, and The City of Cincinnati's Neighborhood Support Program! 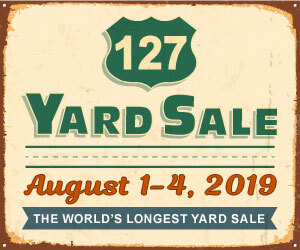 2017's Yard Sale Map is Here! 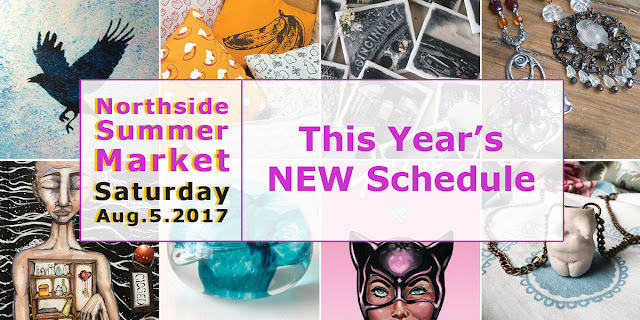 Please find 2017's Northside Summer Market Yard Sale Map embedded below! Zoom in to get a snap shot of what our neighbors are offering. Click the blue markers for more information ...including house addresses. The symbol to the top right (inside of the header bar) opens the map full screen and/or opens the map in Google Maps on most Android-based mobile devices. 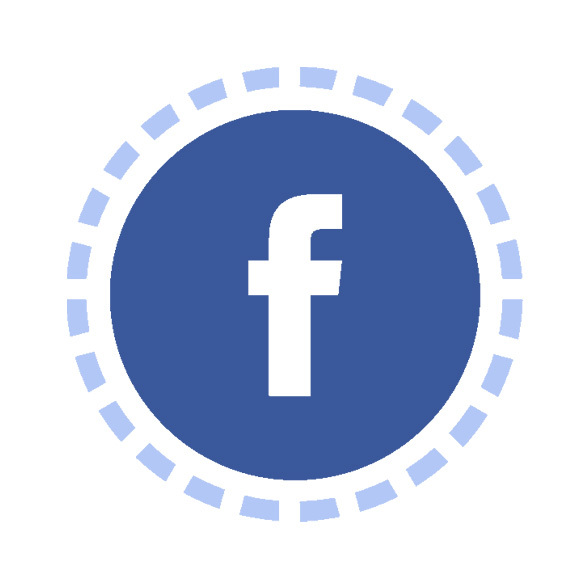 Click this sentence for the map's web link! Click this sentence to download a pdf version of the map! 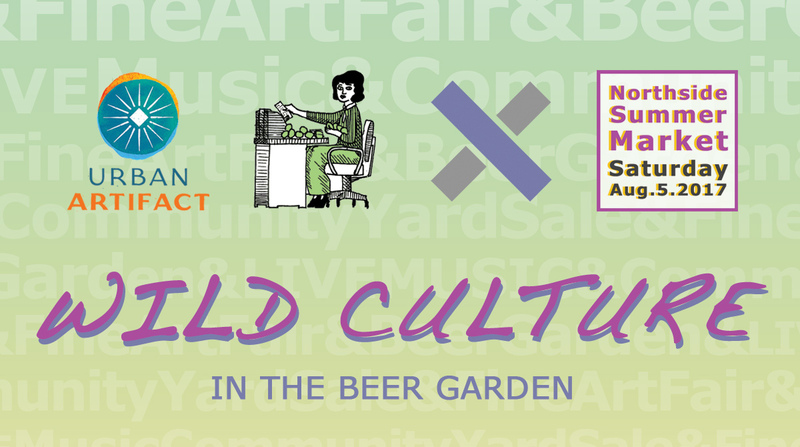 When the responsibility of organizing + sustaining this event was passed to us a few years ago, we set two primary goals 1) Make sure it aligned with our mission to help empower community in the arts, and 2) Do our best to help grow the event to benefit our neighbors, businesses, and lovers of Northside! With those goals in mind, we added more elaborate house-mapping (and information) in 2014, the Art Fair component in 2015, plus we've continued to collect feedback from our neighbors and participants to help keep the needle moving forward. 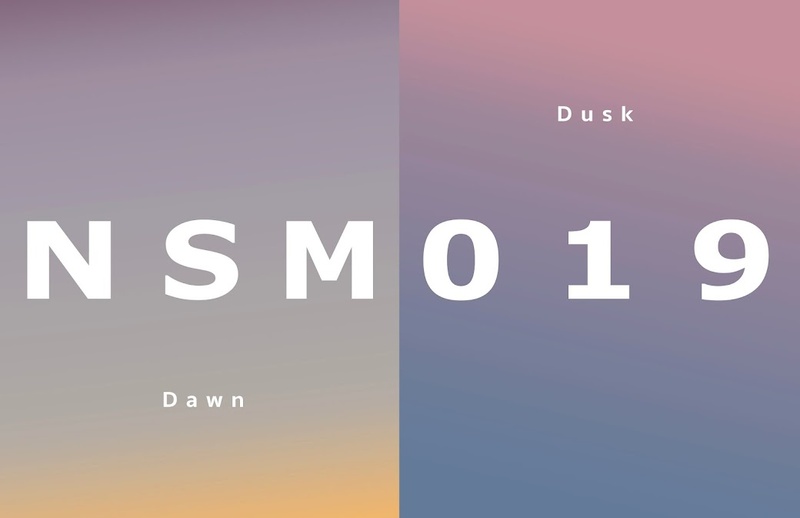 Related to the latter, it's been suggested that we tweak the overall timing of the event, so more people can participate AND so it can become more of a summer celebration. Below is the new schedule that will hopefully help more people have a great time, each and every August. The central location will run 11am – 5pm , along Hoffner Street. This is where guests will find the main event, which staggers community yard sale booths and art fair booths to create a unique, cross-pollination event, between Hamilton Ave. and Cherry St. And if you didn’t know, this event runs in conjunction with “The World’s Longest Yard Sale” and we are a growing “ Major Vendor Stop ” so expect to see some out-of-towners! The LIVE Music Beer Garden will be active 2pm - 9pm, but will open at 11am, in case anyone gets thirsty! 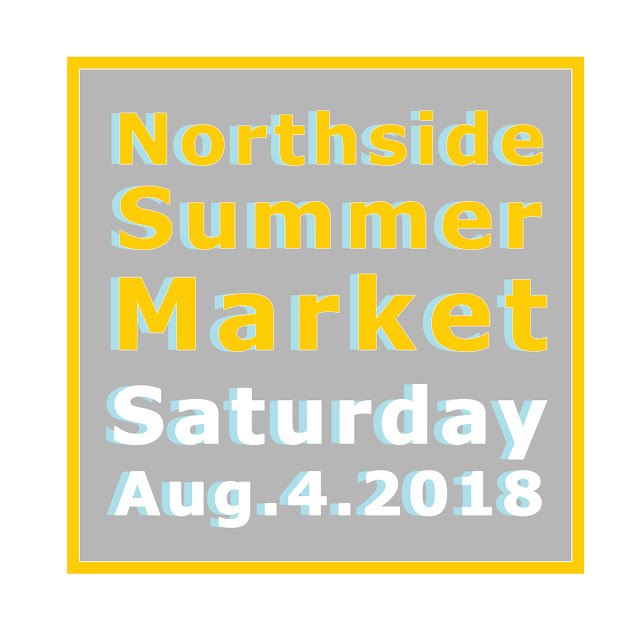 This is our strategy to help Northside Summer Market become more of a party (and after party) for our vendors, our shoppers, and our neighborhood in general. This part of the event will take place in PAR-Projects' new courtyard at 1662 Hoffner Street — right alongside the main event. Our musical line-up and a few other fun details related to individual house promotions will be announced in the next few weeks. But if you have any suggestions, we are all ears, and have at least one last spot to fill, music-wise. 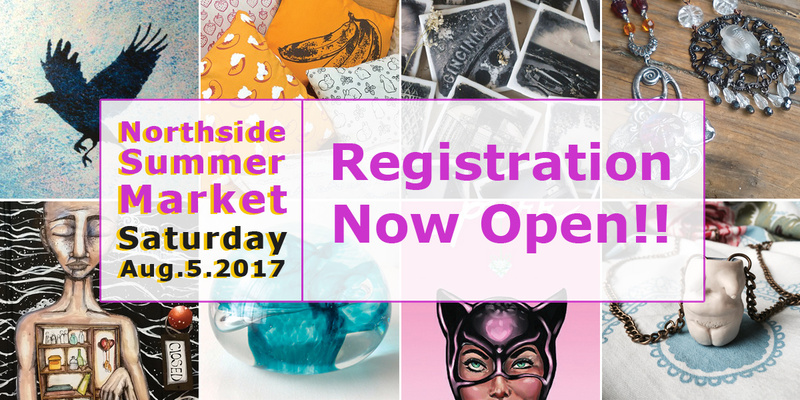 Art Market Registration Now Open! Unlike previous years, 2017's early-bird registration will end on April 30th. At that point, the registration fee will increase and we'll also open registrations for the second component of the event -- the community-wide yard sale!! 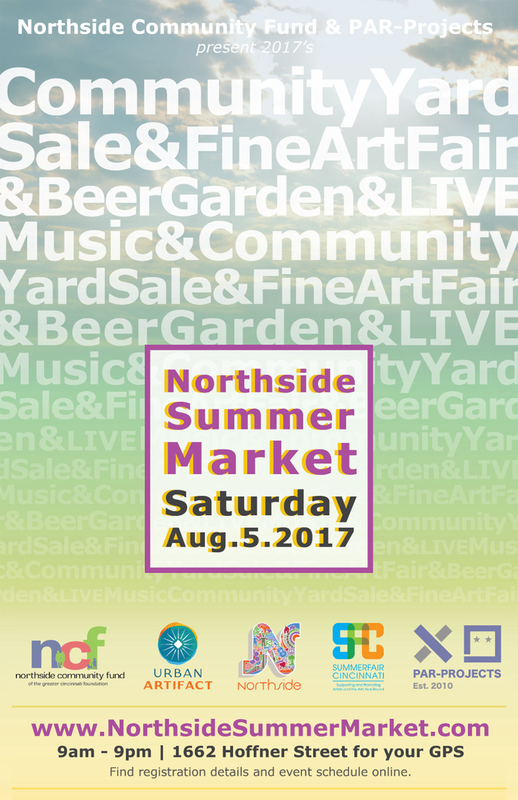 Hop on over to http://www.northsidesummermarket.com/p/art-market-registration.html to apply at the discounted rate of $25 per 10' x 10' space! And as always, please help us get the word out by sharing this event with friends, family, and the talented folks you know ...in & out of town!